What Was the Cadillac HT4100? I’ve never heard it suggested that the Cadillac HT4100 V8 engine was flawed because it was rushed into production, but there is evidence to indicate that that was indeed the case. If you don’t remember the HT4100, you’re not alone. 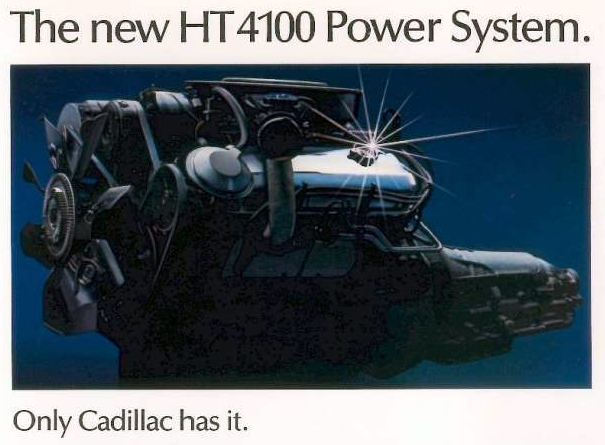 As a result of the powerplant’s flaws (more on those in a moment) Cadillac marketing folks dropped the HT moniker after a few years, leaving subsequent updated versions of the engine unbranded. Though the HT family of V8 engines was available in three displacements, only the original 4.1-liter engine was branded as such. For 1981, Cadillac introduced its infamous V8-6-4 powerplant–a would-be technological marvel, had the engine worked as designed. Quite simply, the 6.0-liter V8 was engineered to operate on all eight cylinders when power demands were high, and then drop down to six or even just four cylinders in more relaxed driving conditions. In theory, the engine (which was standard in Deville, Seville, and Eldorado models) would deliver all the power expected of a large-displacement engine while consuming much less fuel. What Was The Cadillac V8-6-4? 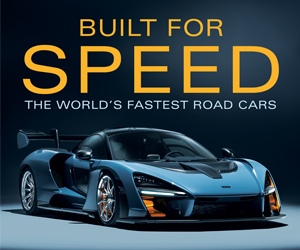 In reality, the V8-6-4 engine control system was not up to the task of assessing driving conditions and managing cylinder activation/deactivation under real-world driving conditions. The engines were prone to pinging and predetonation, and often didn’t provide all eight cylinders’ worth of power when needed. While auto manufacturers would eventually sort out the whole variable-cylinder-count engine-management thing, the technology simply wasn’t quite ready for prime-time in the early Eighties. Convinced that near-term fixes for the engine’s ailments were not forthcoming, Cadillac found itself scrambling to find a new, fuel-efficient engine to replace its troublesome V8-6-4. As luck would have it, such an engine was in the works, but it was not scheduled to debut until 1985. The engine that would be branded the HT4100 (GM engine code LT8) was originally planned to debut under the hood of the redesigned 1985 Deville. General Motors engineers worked overtime to pull ahead development of the new engine, readying it for use in Caddy’s 1982 lineup. The HT4100 was no more powerful or fuel-efficient than the available V6 engine, but it was understood to be more refined. The fuel-economy numbers listed above are for those engines as installed in a 1982 Deville. The HT stood for High Tech, and the engine lived up to its name. The 4.1-liter V8 (hence the 4100) featured throttle-body fuel injection, an aluminum cylinder block with cast-iron sleeves, and unique lightweight block casting. Installed, the HT4100 weighed about 200 pounds less than the V8-6-4. 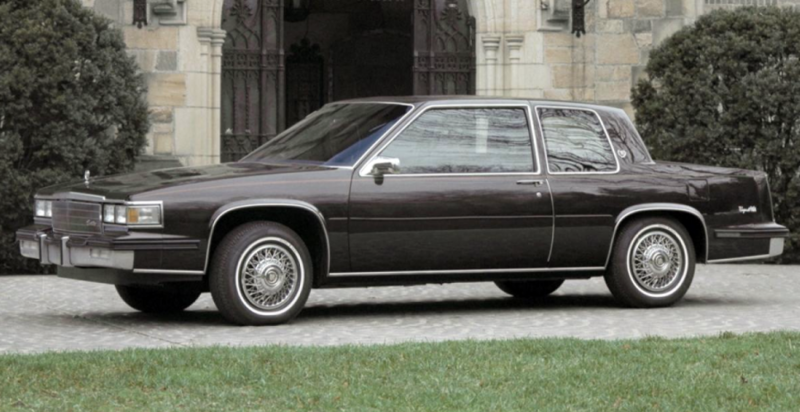 For 1982, the HT4100 was standard on every Cadillac but the Cimarron and factory-built Deville Limousines. 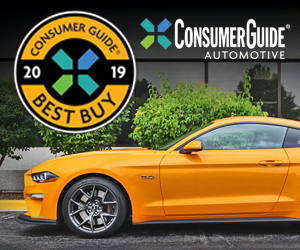 Consumer Guide generally lauded the engine for its smooth, quiet operation and decent power—though reviewers lamented the lack of oomph from a standing-start launch. 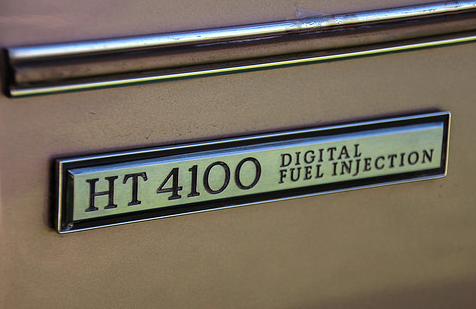 Strangely, despite its extra cylinders and the fact it was fuel injected, the HT4100 produced no more power, and slightly less torque, than the 4.1-liter Buick-sourced V6 that was available on every Cadillac but the Cimarron as a $165 credit option. And, despite its less-sophisticated design, the 4.1 V6 was actually marginally more fuel-efficient than the HT4100 V8. Still, customers were initially pleased with the HT4100’s general refinement, which was vastly improved compared to that of the V8-6-4. Unfortunately for Cadillac, customers would not remain pleased with the new engine for long. Problems originating from the used of different metals in the block and head became pervasive, often resulting in head-gasket failures. Additional issues included oil-pump failures and head bolts pulling free of the block. The only other V8 option for Cadillac buyers was a 5.7-liter diesel, which suffered from its own collection of reliability issues. This left only the Buick V6, which, though not especially refined, was largely problem-free. The HT4100 was originally slated to debut in the downsized 1985 Deville. Production of the engine was pulled ahead when it become clear that problems with Cadillac’s V8-6-4 powerplant couldn’t be satisfactorily remedied. A heavily revised version of the HT4100 arrived for 1988, boasting greater displacement, more power, and even smoother operation. Now displacing 4.5 liters, the new engine produced 155 horsepower, and moved its host Cadillac models around with significantly more authority. Perhaps most importantly, the 4.5-liter engine was no longer branded HT, as that moniker was considerably tarnished by the 4100’s reliability issues. The HT engine line would see a displacement bump to 4.9 liters before being replaced by Cadillac’s Northstar V8 after 1995. The HT engine family bears the distinction of being the last engine developed for use exclusively by Cadillac. Its Northstar successor would eventually see use in the Oldsmobile Aurora, albeit with less displacement. Cadillac’s Allante two-seat convertible also made use of HT engines in varying displacements, but those engines were massaged for additional power and could not be substituted for the Buick V6. Anecdotal evidence suggests that by the time the HT engine had reached 4.9 liters, it had become especially reliable. This was obviously good news for Cadillac–especially after the division had suffered through two trouble-prone engines in a row. Written by: Tom Appel on March 5, 2018.on March 22, 2019.